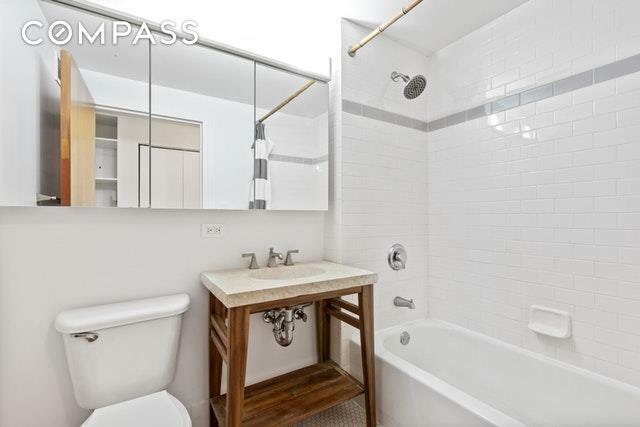 Welcome home to this High floor, ultra sunny, south facing alcove studio with a spacious balcony that overlooks the river and the High Line. 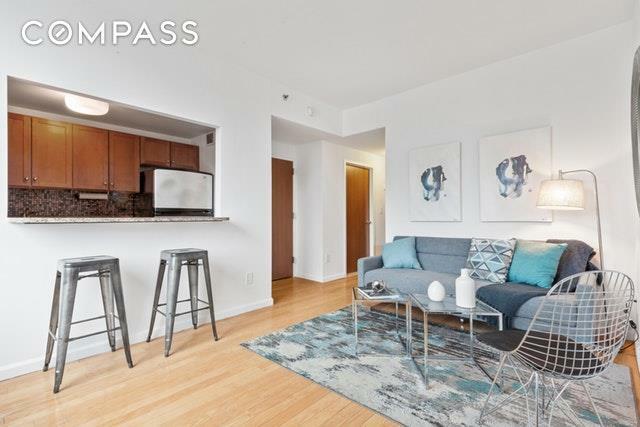 With a quiet back exposure away from street traffic, and in mint condition, this hard to find gem features beautiful wood floors, high ceilings, over-sized windows, great storage and a large 5"10 balcony. 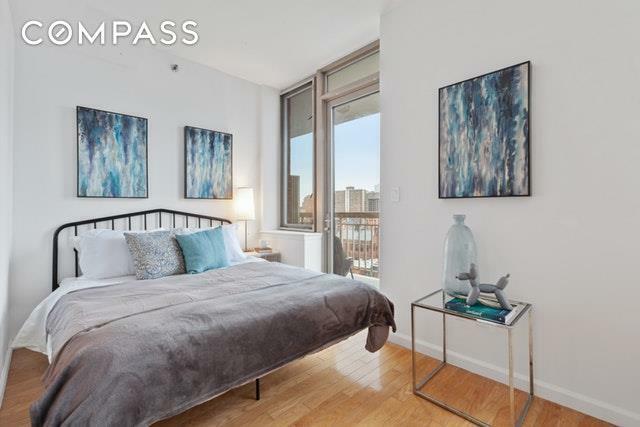 Located in one of the most talked about areas in the city, next door to the High-Line and a short distance from Hudson River Park, Meat Packing District, Chelsea Piers and fantastic art galleries, shops and restaurants, NO BOARD APPROVAL The Marais is a 16-story luxury Cond-op building. The building is pet friendly. 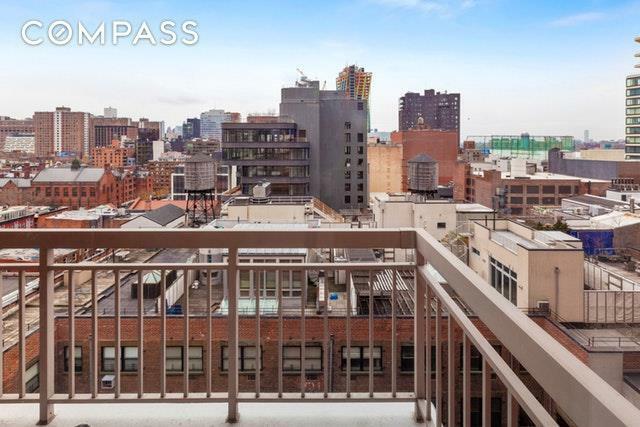 Amenities include: Live-in superintendent, 24/7 doorman, a common roof-deck with spectacular views and electric bbq grill, bike room, common courtyard and laundry room.